A New Project on This Full Moon! I have had many inquiries about broader access to the workshops I’ve taught when timing, location and other commitments prevented someone from attending. In answer to these requests, I’ve created an online venue that allows the user to access course material whenever you wish. For more information about the format, please visit the site. The site will launch with its first full course on June 21st, the Summer Solstice. 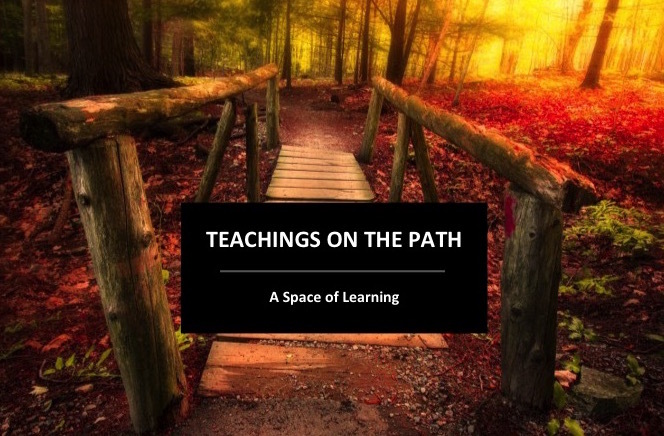 I have posted a sample course for you to enjoy and give you an idea of my teaching stye and content structure. New courses will be added monthly and select courses will have portions of the course fees donated to the New Alexandrian Library. 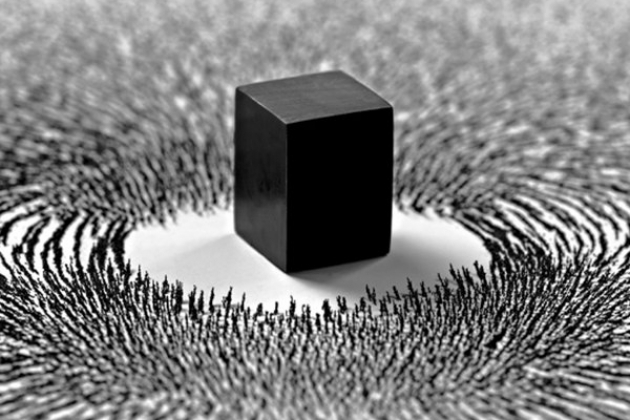 “Magnetism refers to physical phenomena arising from the force between magnets, objects that produce fields that attract or repel other objects. All materials experience magnetism, some more strongly than others. Permanent magnets, made from materials such as iron, experience the strongest effects, known as ferromagnetism. This is the only form of magnetism strong enough to be felt by people. In spiritual work, creating the energy of magnetism is one of the desired goals. We strive to cultivate attributes and actions that are in resonance with what we hope to attract into our lives. We cultivate a loving nature, in desire of attracting love and compassion from those we interact with. We cultivate focused intention in the desire to create and manifest the product of that intention as we train ourselves the discipline of commitment. We cultivate our intuitive gifts in desire of being more deeply connected to those beings, seen and unseen that inhabit all of the realms. We cultivate strength of purpose in desire of staying the course and rising to productively greet the challenges of life. Magnetism is the child of the Sun. Our physical sun as well as the spiritual sun that resides and burns brightly within. That same magnetism is what draws us to sit in the heat of its glory as we commune with nature and seek the light that illumines our way. Let the radiance of your own magnetism draw to you the gifts worthy of a child of Divine birth and as you weave this magick of attraction remember always that what you desire and seek most is already in resonance with your Spirit. A vortex of icy brilliance. What it seeks and desires. Sacrifice freely given once again.